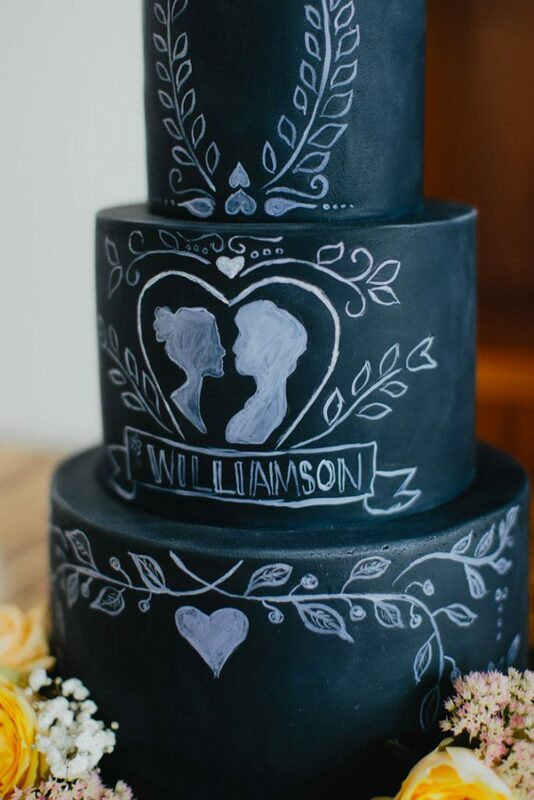 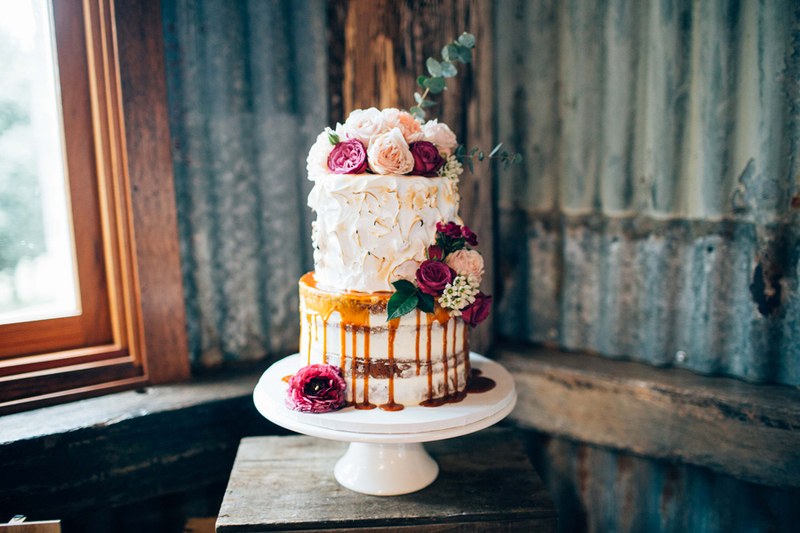 Rebellyous Cake Co is a leading cake artist based in the Byron Shire. 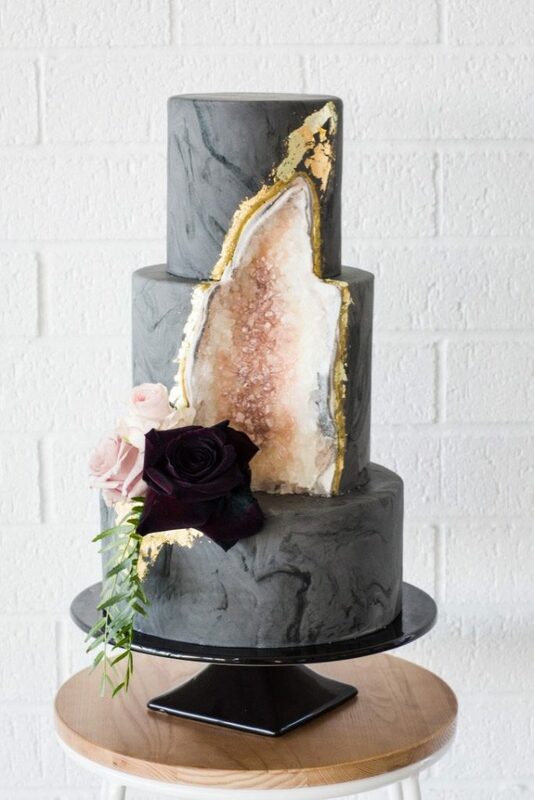 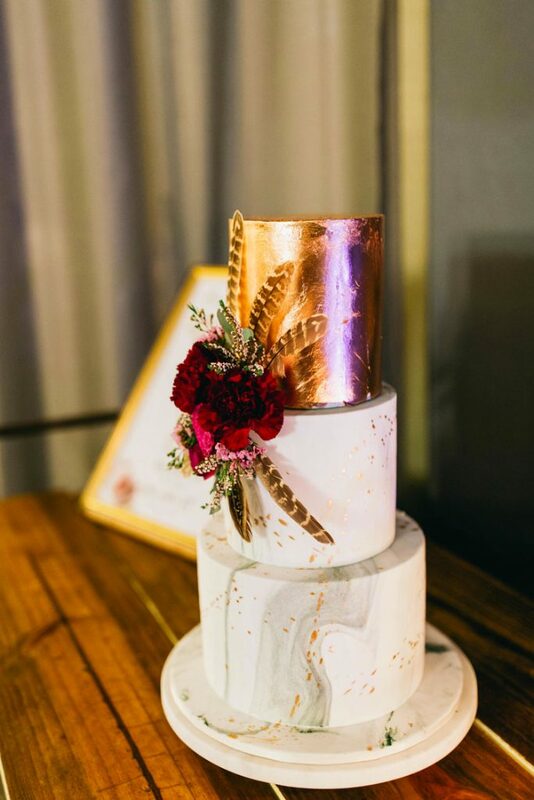 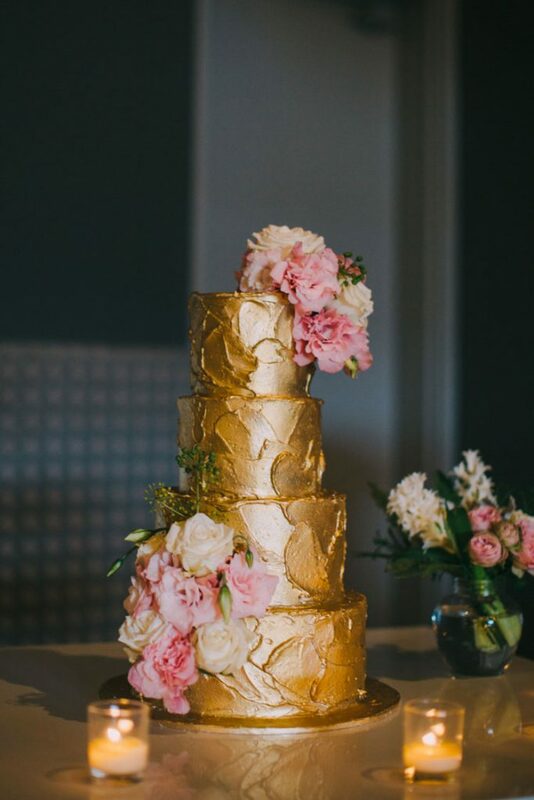 Rebel has been creating custom made wedding cakes since 2010, tempting us with her many aesthetically unique and flavoursome works of delicious art. 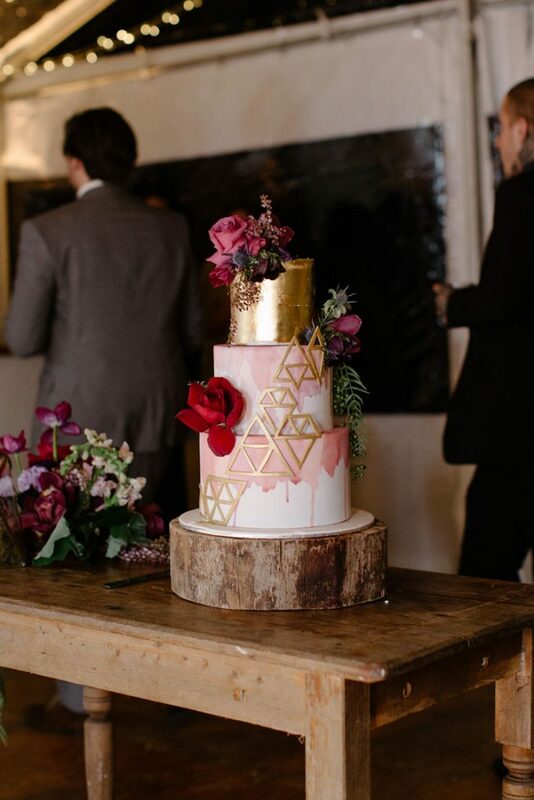 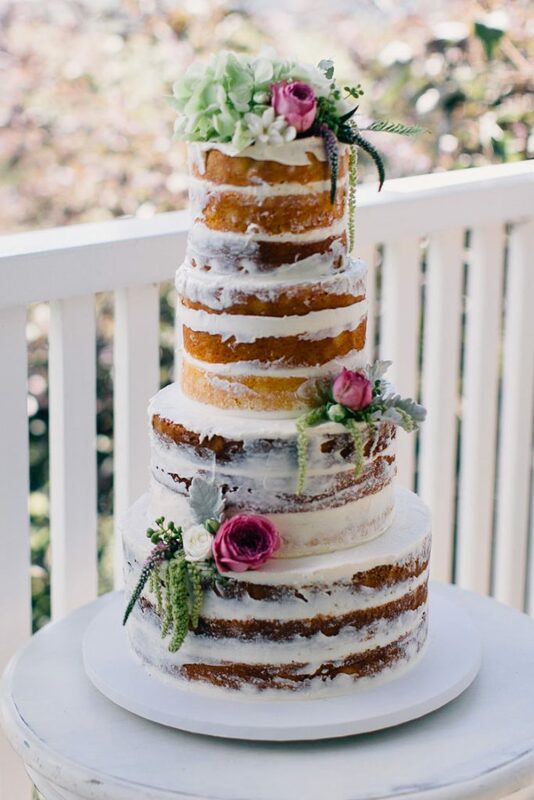 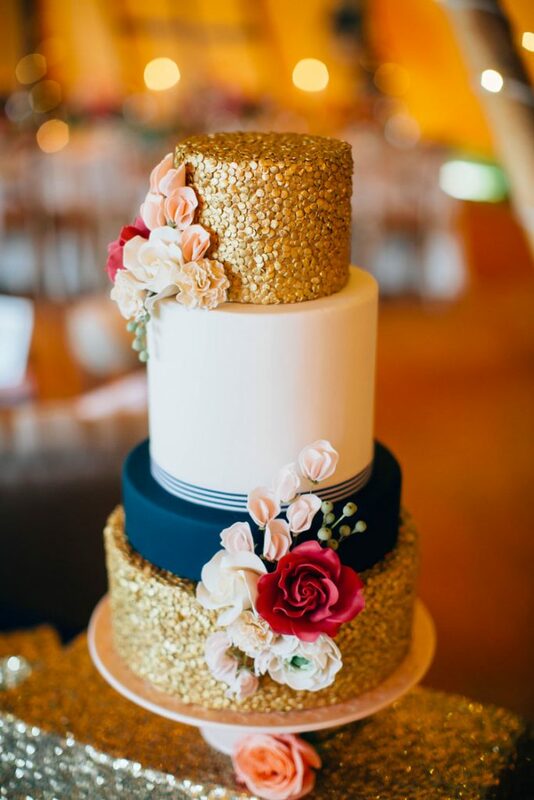 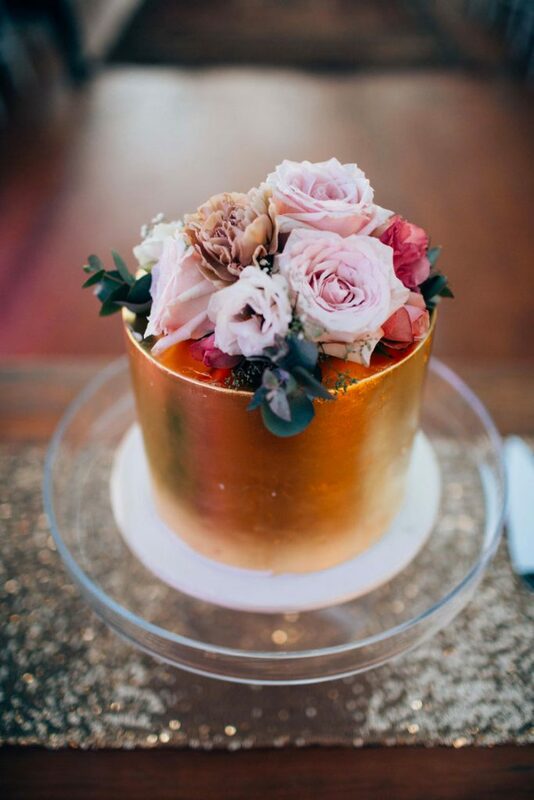 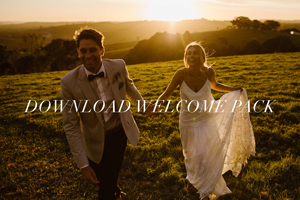 Rebel strives to create breathtakingly beautiful cakes to suit the style of your wedding. 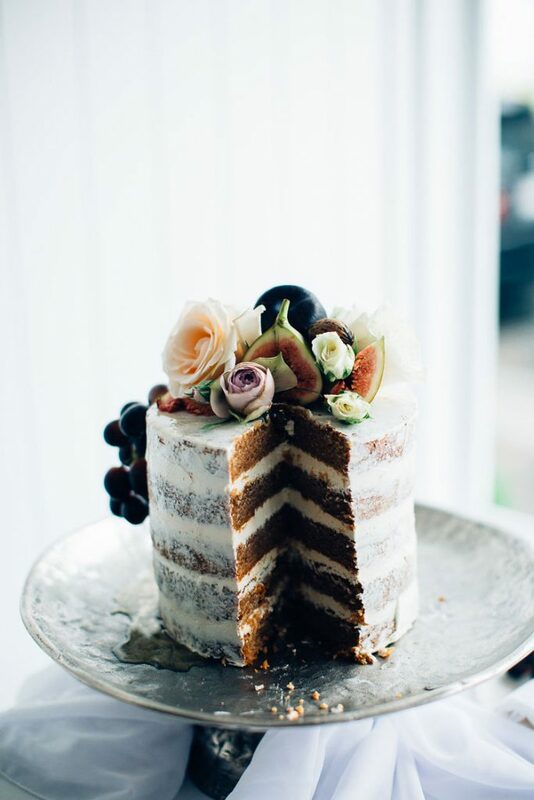 Every cake is handcrafted using quality ingredients with delicious flavours that will have your guests reaching for that second slice. 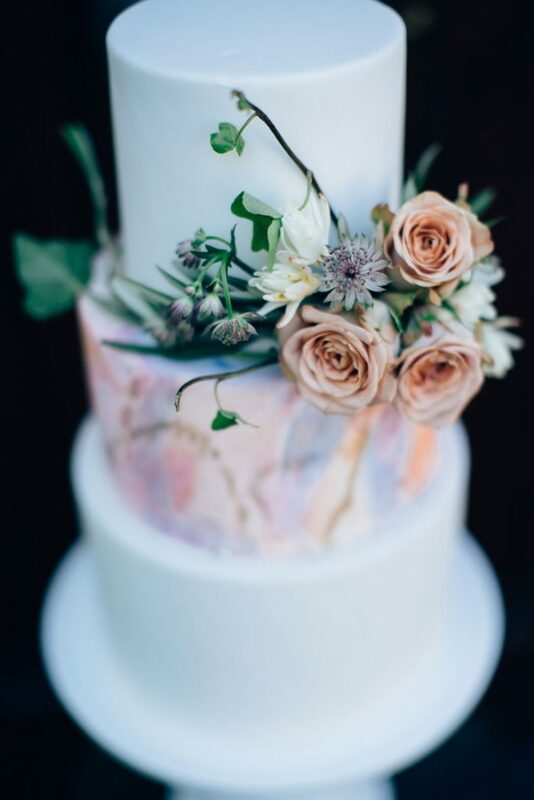 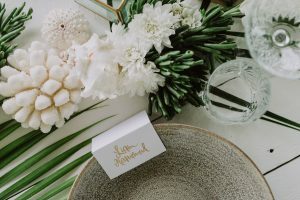 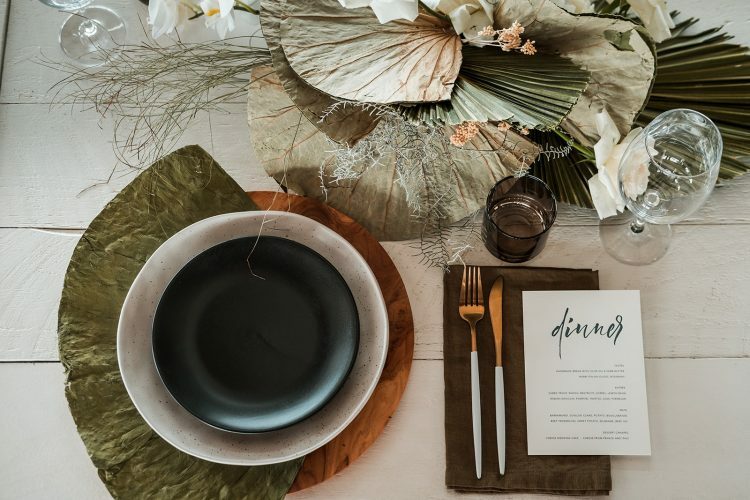 Rebel’s bespoke designs can incorporate various features including interesting texture, artistic details, intricate sugar flowers or her natural flair for using fresh flowers and foliage. 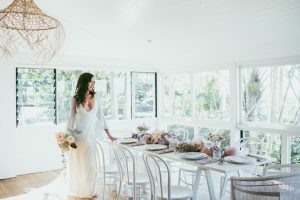 Designs can range from the simple elegance of a single extended tier to the drama of a multi-tiered creation, or something in between. 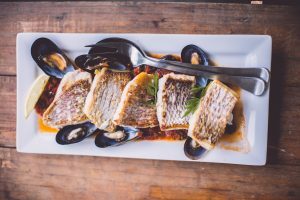 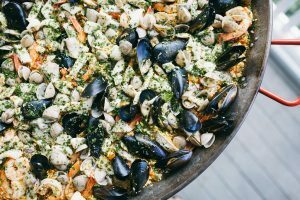 Bookings are essential and we recommend you book early to avoid disappointment.